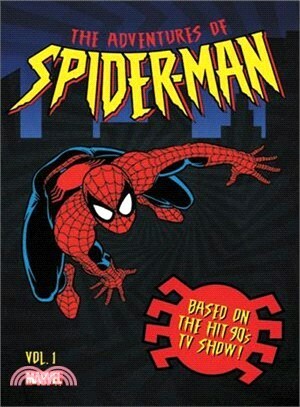 Action-packed adventures of the amazing arachnid told in awesome animated style! Tune in as Spider-Man takes on some of his deadliest foes...and a few surprises! Aerial combat is in store as Spidey faces the Vulture's rage - but can he stand in the way of the rampaging Rhino's revenge? The wall-crawler finds himself square in the sights of the Punisher! And when Hammerhead strikes, he strikes hard! But when Spider-Man ends up on the wrong end of clobberin' time in an encounter with the Fantastic Four, who's the one pulling the strings? Plus, the web-head joins the X-Men's Beast and Gambit in battle with Mister Sinister, to save the life of a young mutant!